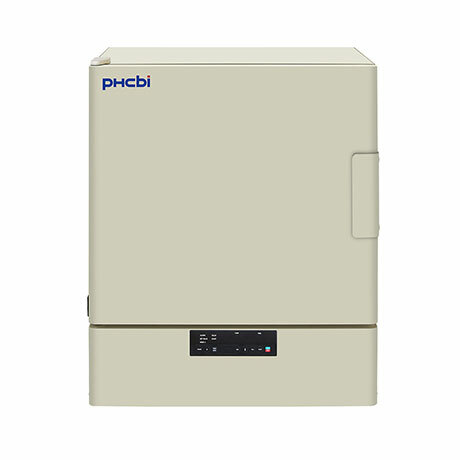 The MIR-H263 Heated Incubator provides a precise and stable incubation environment for a wide range of applications including biological research and environmental studies. 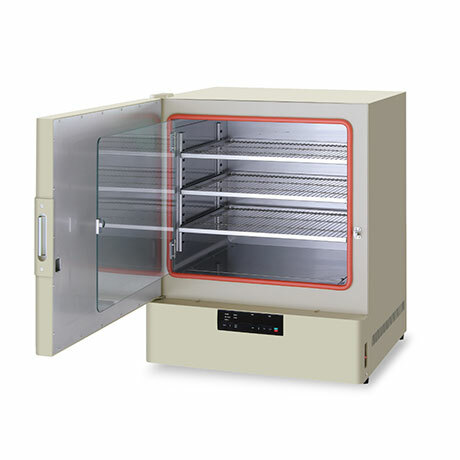 Suitable for a wide range of applications that require a temperature range of 5°C to +80°C. 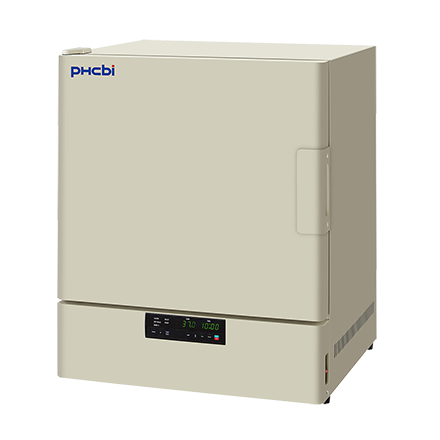 Microprocessor PID control and an Air Jacket System give precise temperature control within the chamber. 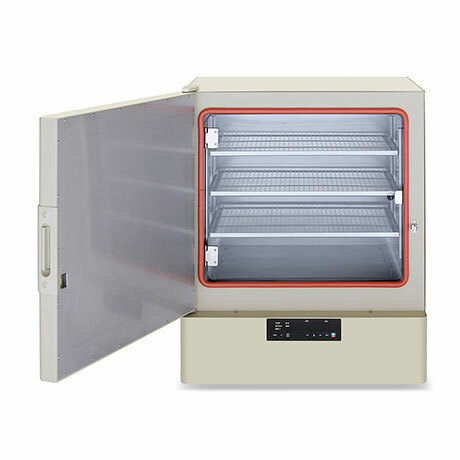 Temperature accuracy is within ±0.2°C and temperature uniformity is within ±1.0°C (at set temperature 37°C). 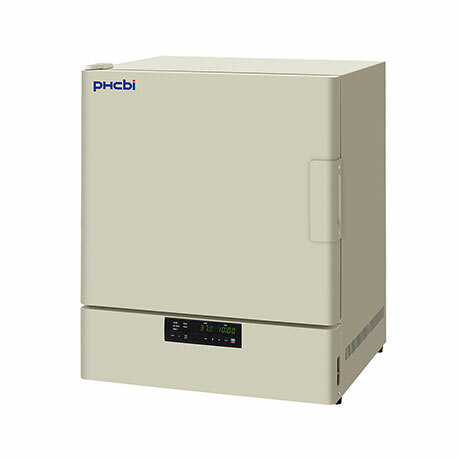 An accurate microprocessor timer control allows experiments of up to 99 hours and 59 minutes. Delayed start times can be set as desired. Various operating patterns can be set using the display panel. When an experiment is complete, a buzzer will sound and samples will be stored at a set temperature until removed.